On December 26, 2006, “Columbia” label released “Oh! 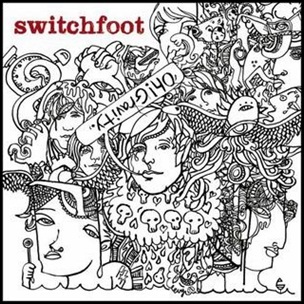 Gravity”, the sixth Switchfoot album. It was recorded in 2006, at “Big Fish Recordings” in Encinitas, CA, Signature Sound” in San Diego, CA, “Starstruck Studio” in Nashville, and was produced by Tim Palmer, Steve Lillywhite, John Fields, Jon Foreman, Tim Foreman, Chad Butler, Jerome Fontamillas and Drew Shirley. All tracks by Jon Foreman, except where noted. Previous PostOn December 25, 2009.Next PostOn December 26, 2012.